In an exclusive interview with the winner (names withheld as requested by winner for his security reasons), he said that this is not the first time he is winning. 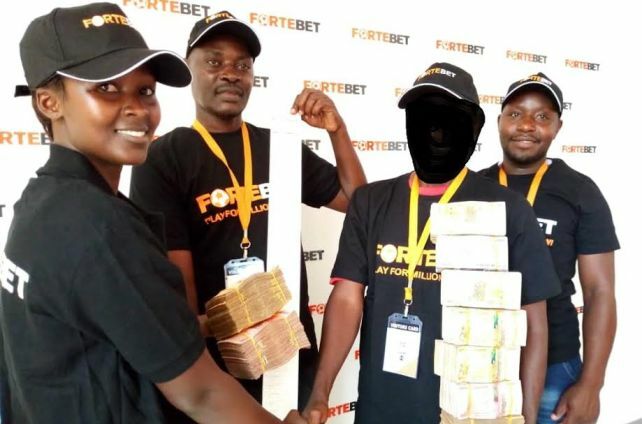 “I have been betting for the last four years and in the four years, I have won big monies twice; 296m, 122m and now this third time,” the winner told us during the interview. 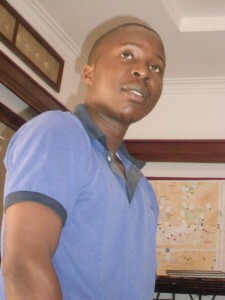 Asked about his trick of winning, he noted that, “I am consisitent with betting. Secondly, I do a lot of research on games before selecting them and thirdly I always try to bet big.” The winner said that he is going to invest his money into buying land, construction and setting up a mega hardware business.